For the last couple of months we have been working with The Yacht Market.com providing advice on ocean plastic pollution. 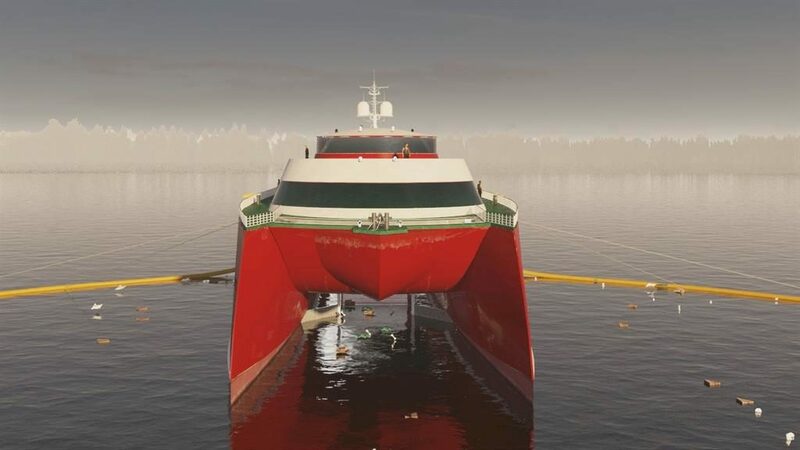 The reason is that they have been working on an ambitious project to launch a number of ocean clean up vessels. On 14 September we were at the official press launch of the project at the Southampton Boat Show. 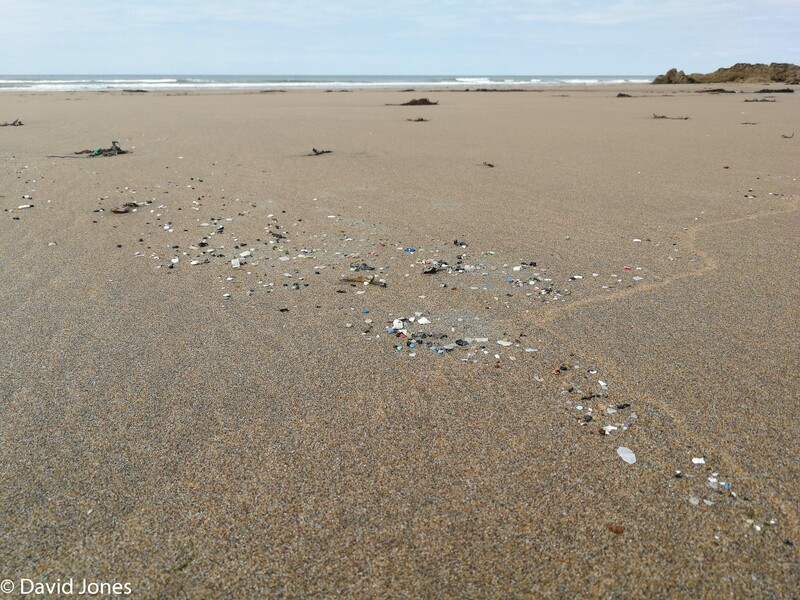 This project has huge potential to help clean up some of the plastic waste that is already in our oceans and we are looking forward to working alongside the team at Ocean Saviour in the future.